A movie based on the ambush of a Navy SEAL team in Afghanistan has generated Academy Award buzz for its lead actor, Mark Wahlberg. After the premiere of “Lone Survivor” on Tuesday night in Hollywood, Wahlberg generated some buzz of his own. Asked about preparing for the role of Marcus Luttrell, whose book recounting the 2005 mission served as the basis of the film, Wahlberg offered a profanity-filled tirade aimed at actors who compare their jobs to those of service members. No actors were mentioned by name, but Wahlberg’s response to an innocent “how was your experience making the film”-type question posed by the film festival’s director came shortly after TMZ reported Tom Cruise had compared his life as an actor to that of fighting a war in Afghanistan. That report was later contested by Cruise’s lawyer and all but retracted by a follow-up TMZ piece. The Wrap compares its battle sequences favorably with “Saving Private Ryan” and fawns over a cast that includes Wahlberg, Taylor Kitsch and Ben Foster. The Hollywood Reporter says “the film is rugged, skilled, relentless, determined, narrow-minded and focused, everything that a soldier must be when his life is on the line” — wrong service, but the sentiment is there. 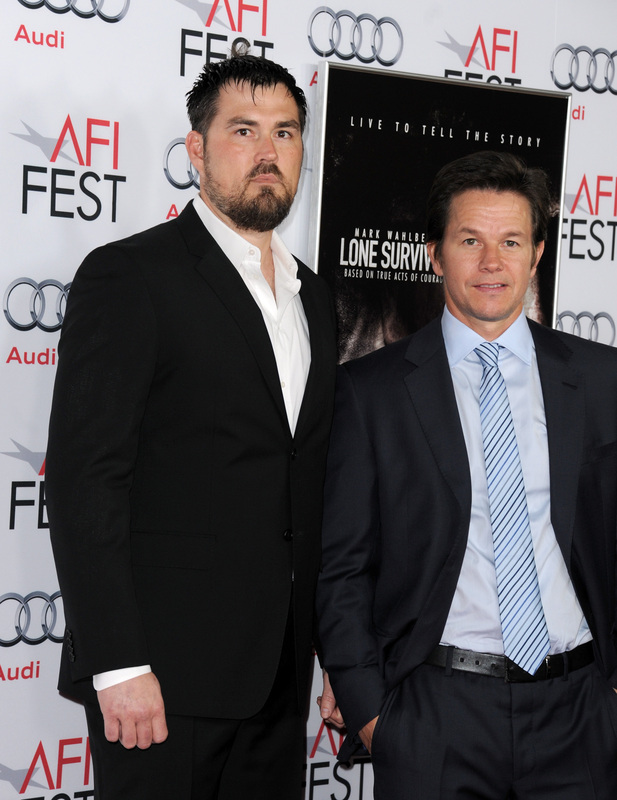 Will the reviews make you more likely to see “Lone Survivor”? What about Wahlberg’s statements? Let us know in the comments below, and click here to see the trailer. I read the book a couple of times, and I’m sure great care was taken to produce a quality interpretation for the big screen. I’m a Naval veteran, and proud to have served. Prouder still to know how Marcus has continued to serve through the Lone Survivor Foundation. HOOYAH Marcus Luttrell! Fair winds and following seas to the fallen of Operation Redwing.